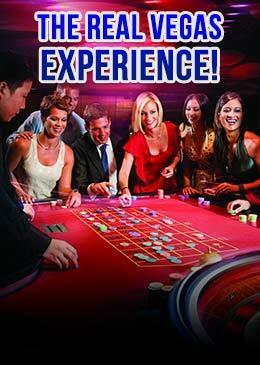 This Is Vegas is a casino licensed for the purpose of operating an online casino. All software and website content found on the This Is Vegas website is copyrighted by the Casino (the "Licensed Materials"). All Licensed Material that are presented visually or audibly to the player are for personal use only and remain the intellectual property of the Casino and its licensees. No player shall acquire any right whatsoever to all or any part of the Licensed Materials except the right to use the Licensed Materials in accordance with this Agreement. Due to an overwhelming history of promotional abuse, players from Denmark, China, and Poland are not eligible for bonuses. Players from Bulgaria, Costa Rica, Finland, Italy, Latvia, Sweden and the Ukraine will be forced to abide by separate wagering requirements for offered promotions. These can be found in our "Promotions terms and conditions".